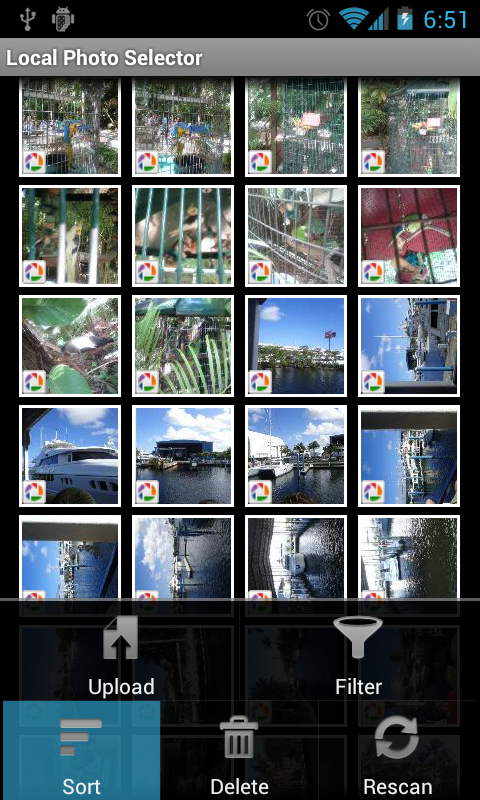 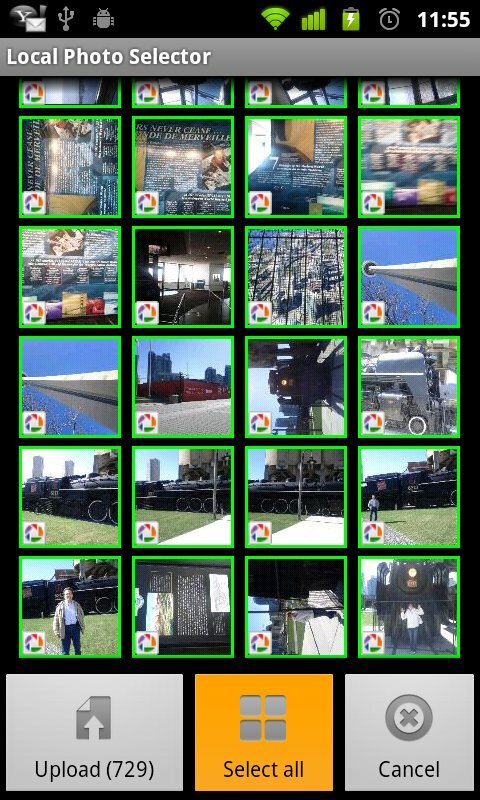 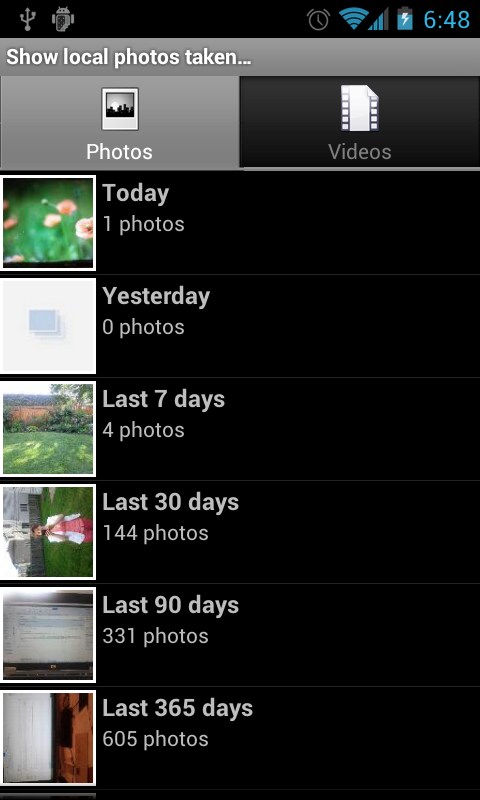 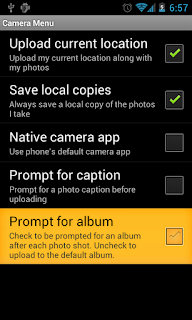 We have just published a major release of Picasa Mobile, version 3.0.1, which includes a Quick Launch widget. 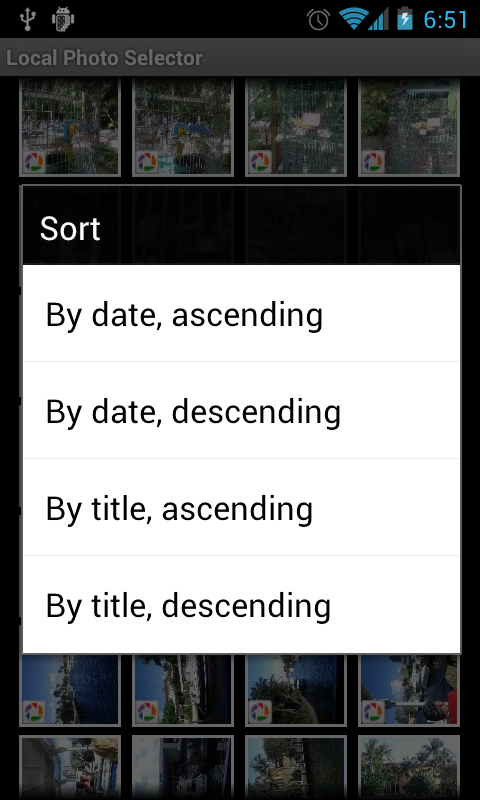 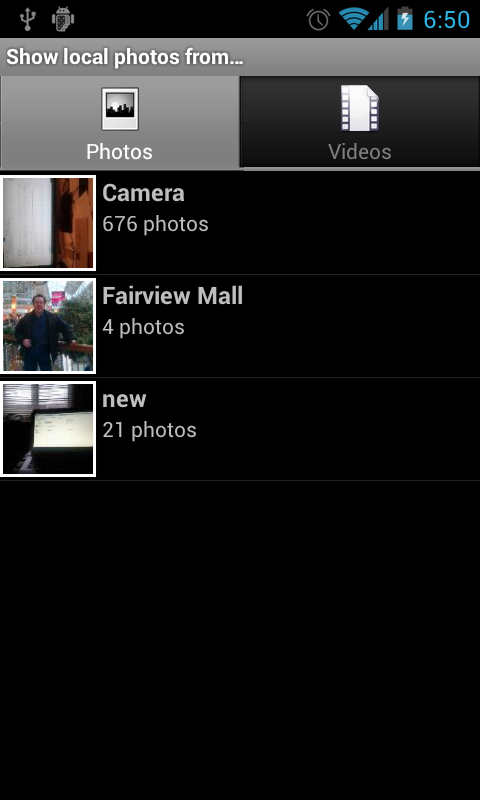 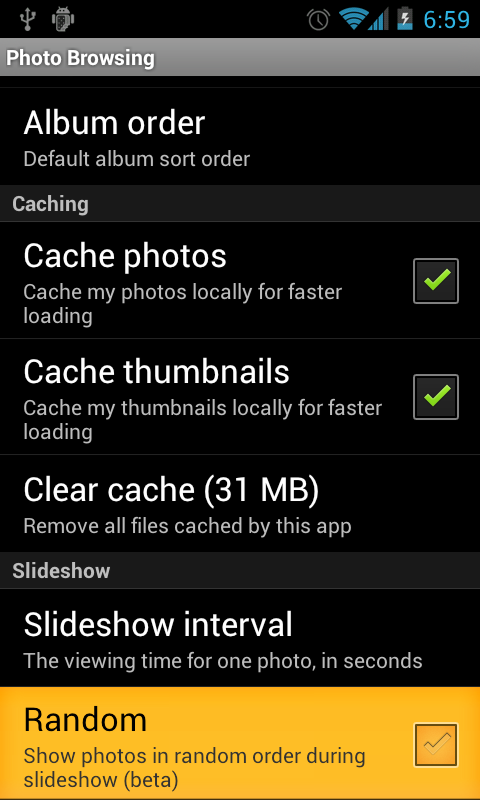 From the context menu that appears, select "Widgets"
Find the "Picasa Mobile Quick Launch" widget and tap on it. 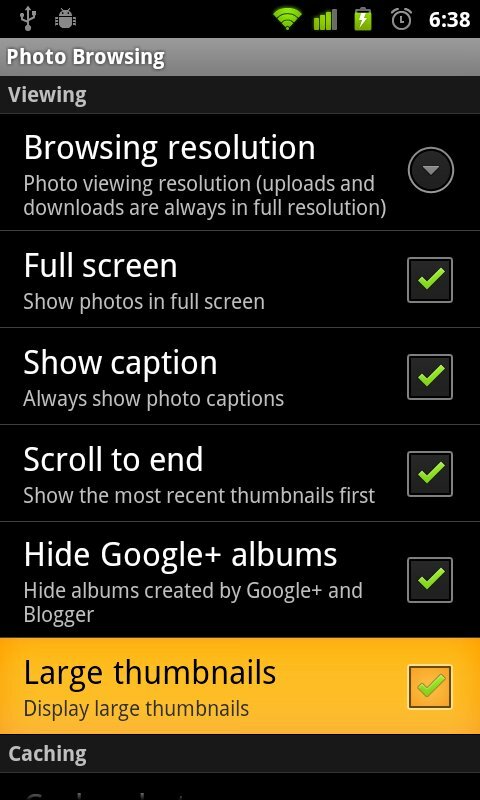 This will add the widget to your home screen. 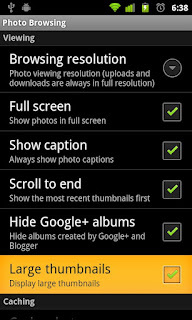 Please note that on some Honeycomb and ICS models, the widget may not appear right-away in the list of available widgets. If you encounter this issue, all you need to to is a fast reboot of your device. 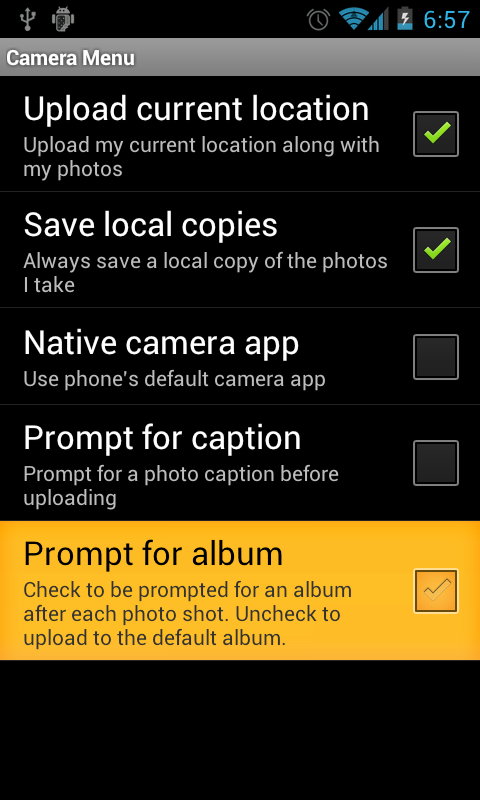 Please note that the widget will not work if you move the app to the SD Card (this is an Android limitation). 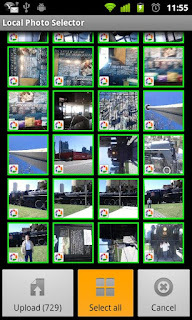 Many thanks to Steven and James for suggesting this enhancement!